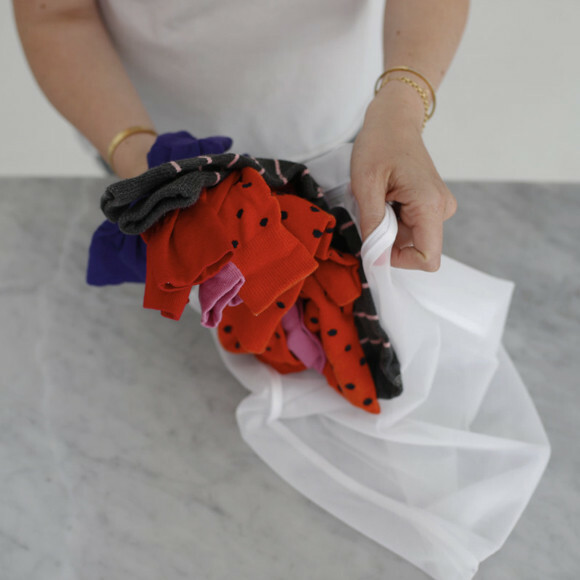 Protect wool, delicates, embellished items—even denim and activewear—from tangles and snags in the machine with our thoughtfully designed Mesh Washing Bags. 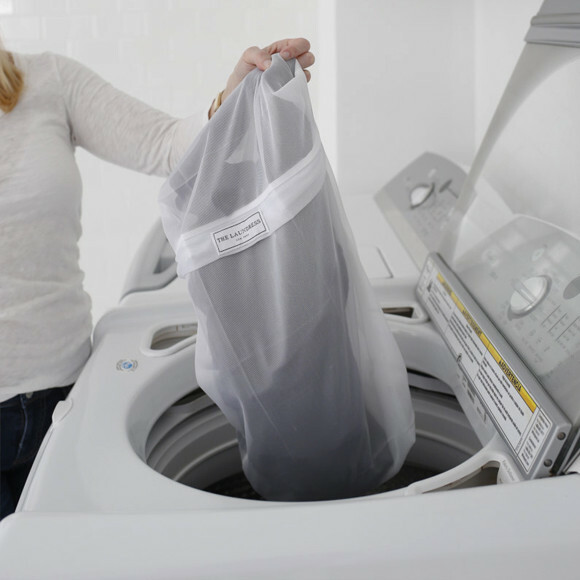 These long-lasting fine-mesh bags won’t catch on the machine drum, but provide enough movement for effective cleaning. The bundle includes one small bag, ideal for hosiery and lingerie, and one large bag, ideal for sweaters and larger items.